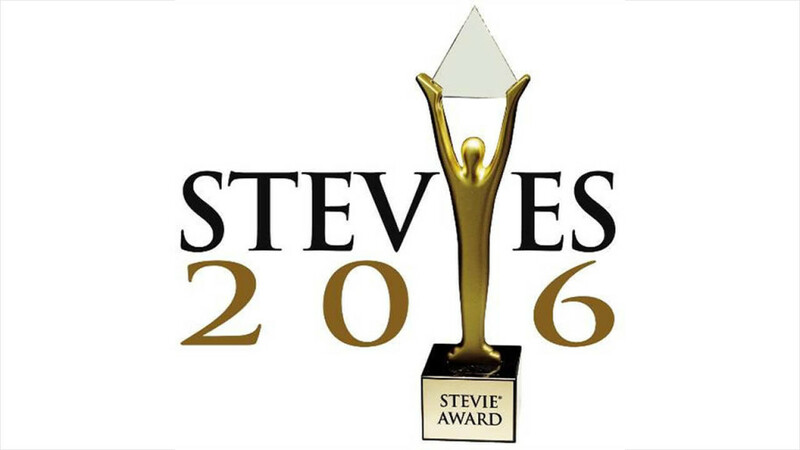 The 2016 International Business Awards has announced among Stevie Awards winners . As to the official website, the gala event will take place on October 21 in Rome. The Stevie Awards are provided to world’ leading companies and businesses showing sustainable and dynamic growth in various fields. The awards were established in 2002 to honor and provide global recognition to the leading business and professionals. Stevie Awards are divided into seven categories. The nomination winners have been chosen according to their income, profit in 2015-2016, company’s growth and the increase in the number of the staff. Clickky reports its income to grow by 25%, profit by 86%. The total number of specialists today has almost reached 100. The competition has been rather fierce as this year’s list included up to 4000 application from all over the world. The international jury consists of the global leading companies directors and amounts to over 200 members. It has been extremely perspective, especially if a company only starts its business path since it can be noticed by investors and potential clients. The Awards open great vistas for the nominates. Moreover, all the applicants can access the judges’ decisions and commentaries on businesses and organizations applied to the Award. We have already mentioned Clickky among the Ukrainian IT-companies with the biggest foreign income . The company is viewed as the global platform allowing to “monetize mobile traffic in emerging markets”. Since its foundation in 2013, Clickky has opened 4 offices in 3 countries, and gets over 250 million clicks monthly.